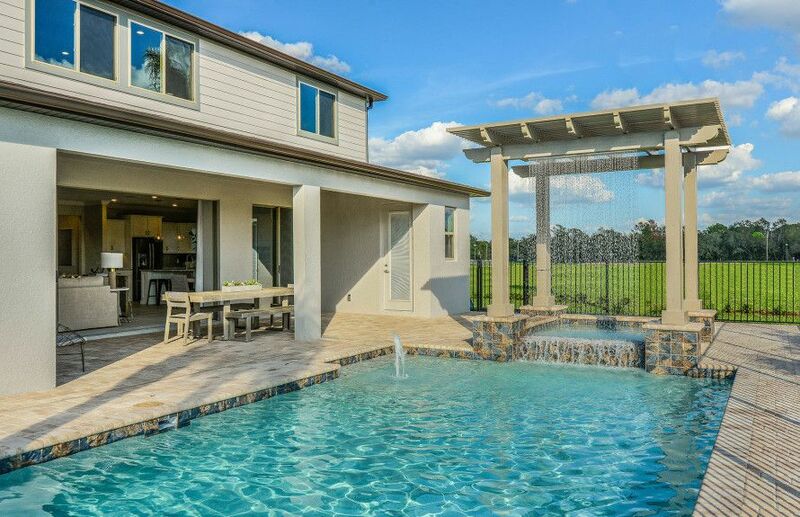 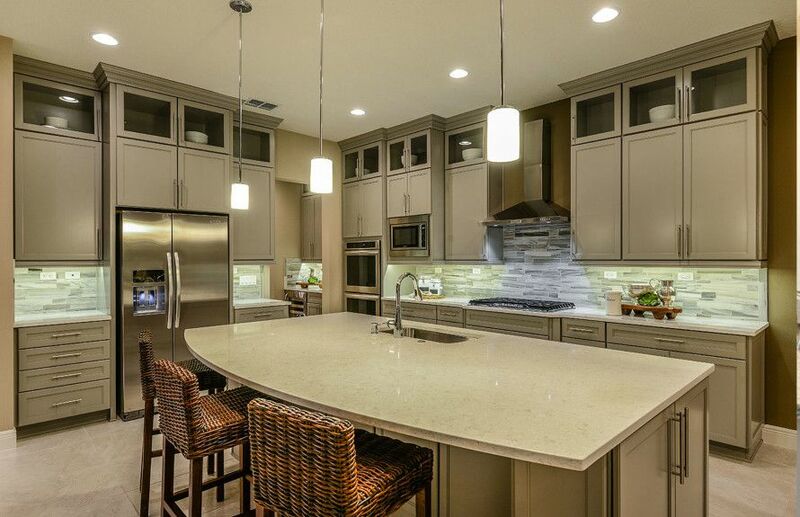 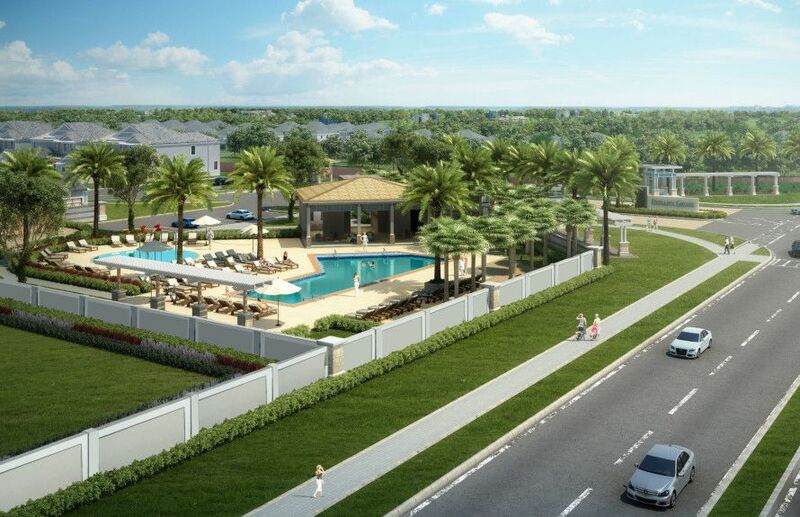 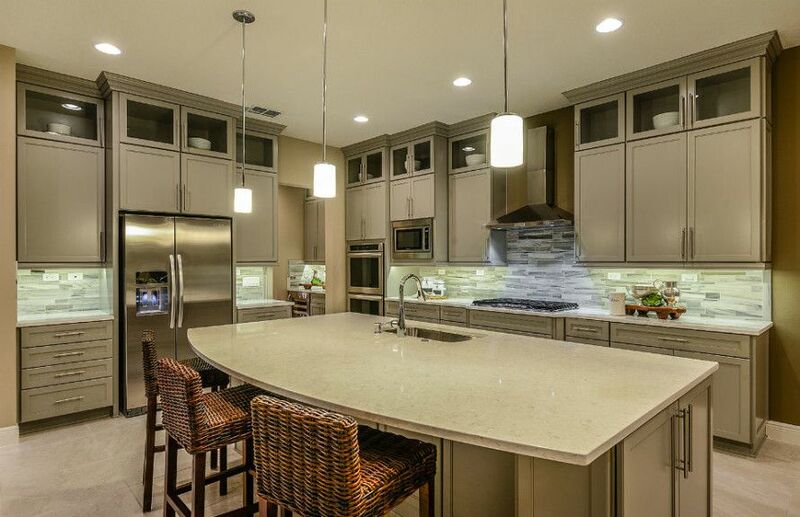 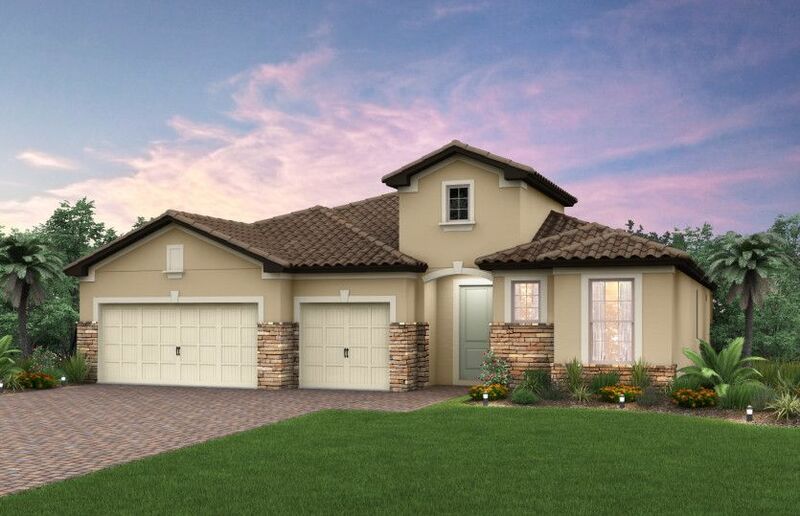 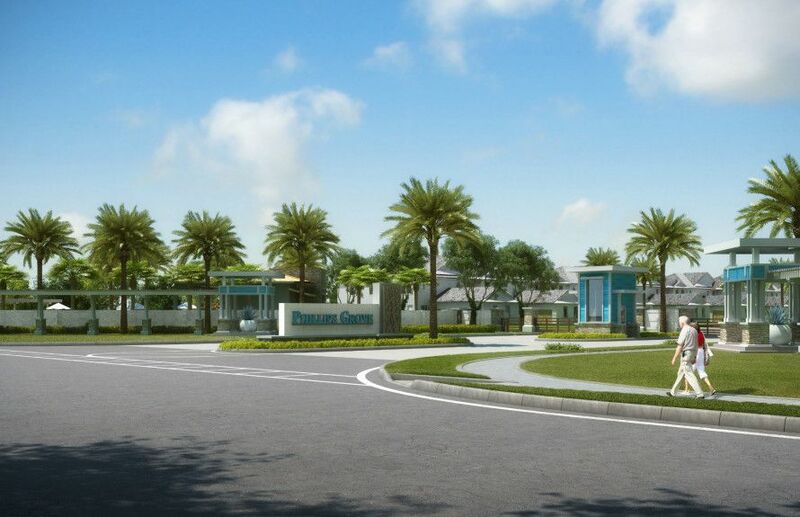 The beauty of Phillips Grove isn't just about the perfect location in Doctor Phillips - within minutes of I-4, “Restaurant Row”, schools, and shopping. 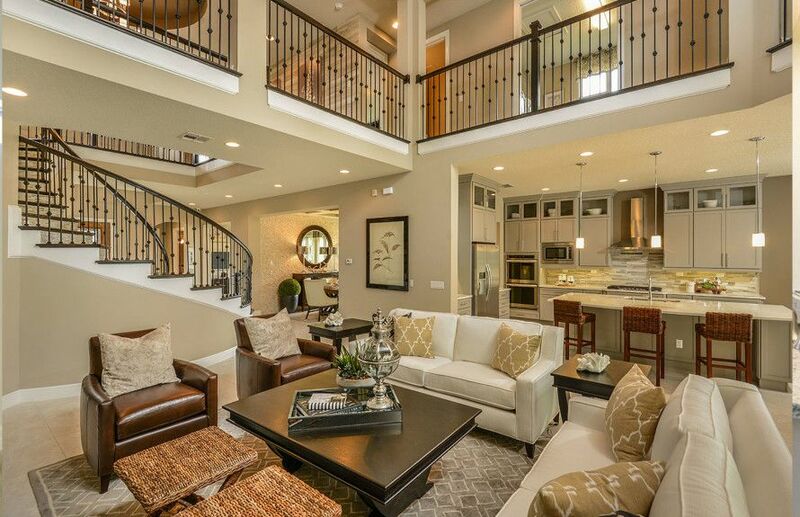 Nor is it about the 6, acre+ home sites offering lakefront views of the pristine Butler Chain of Lakes. 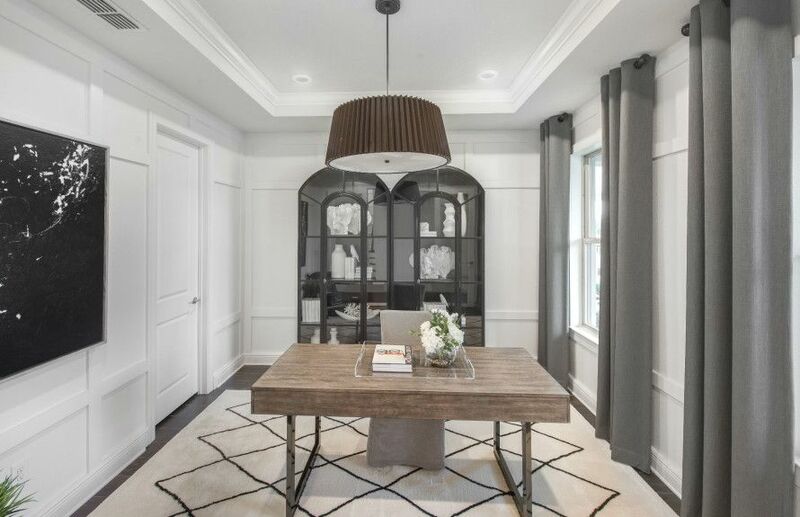 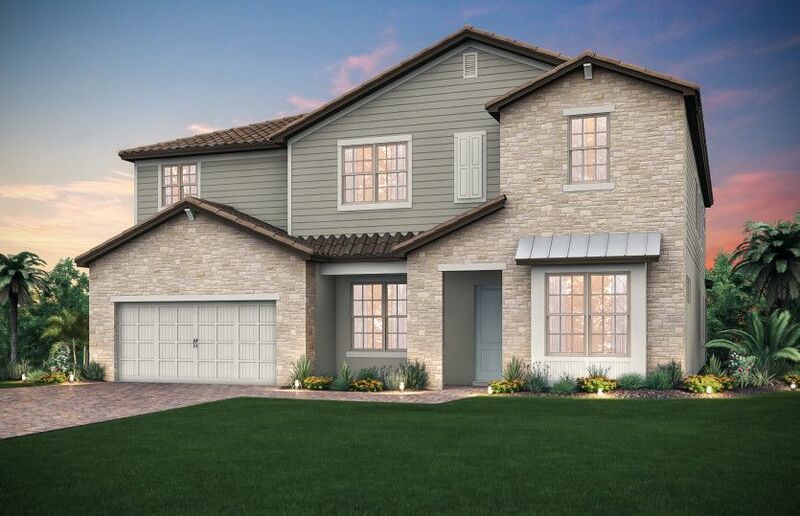 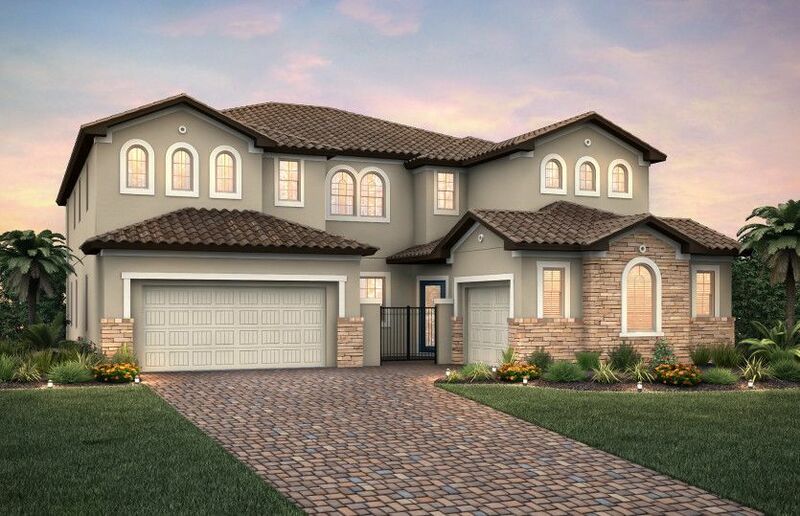 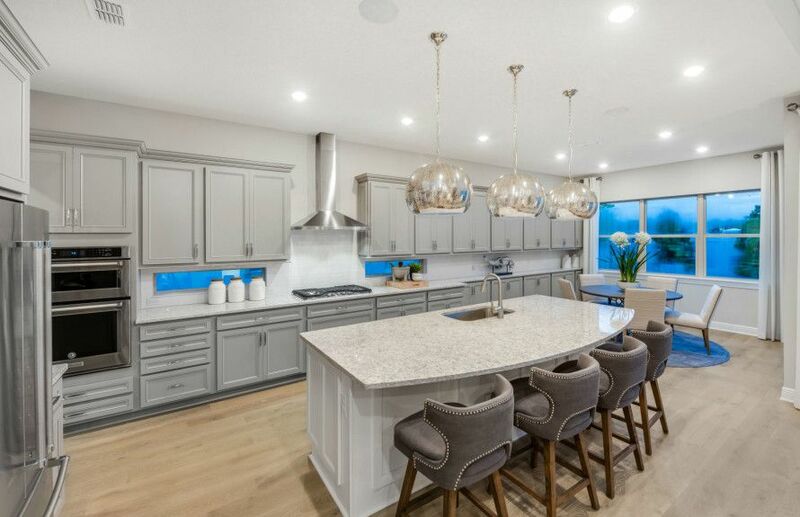 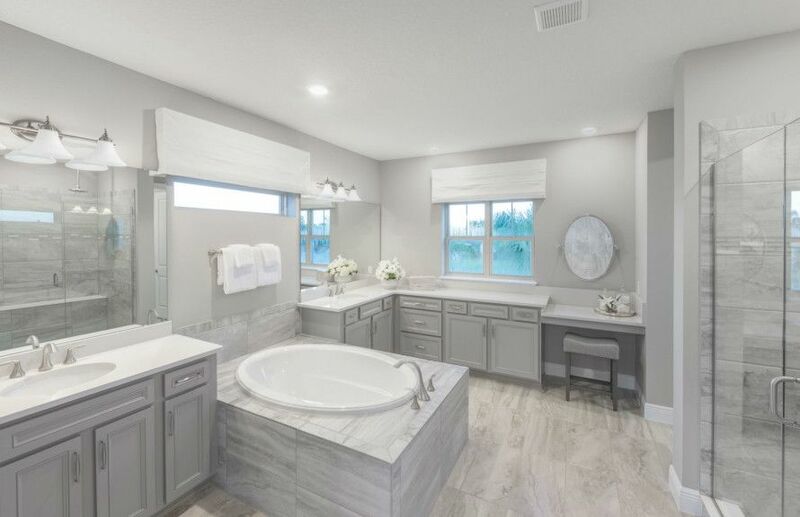 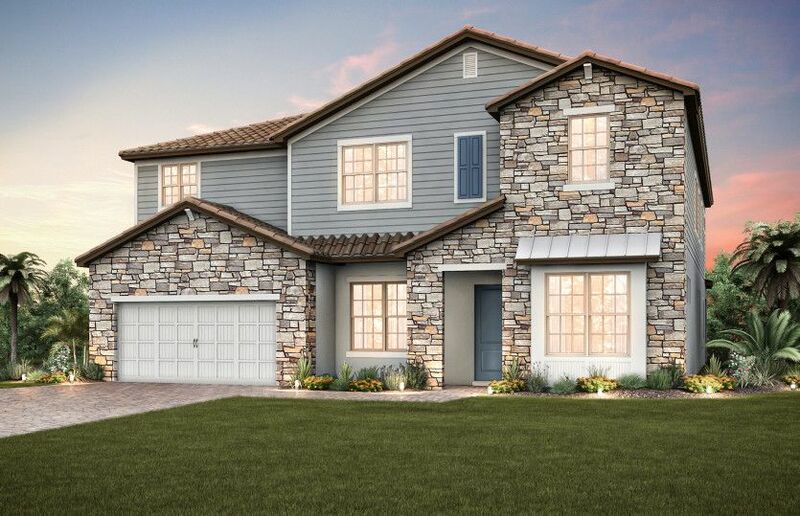 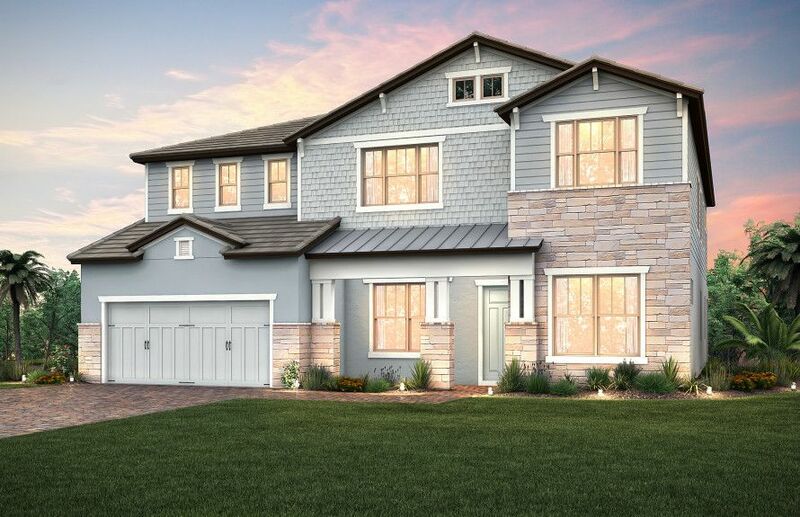 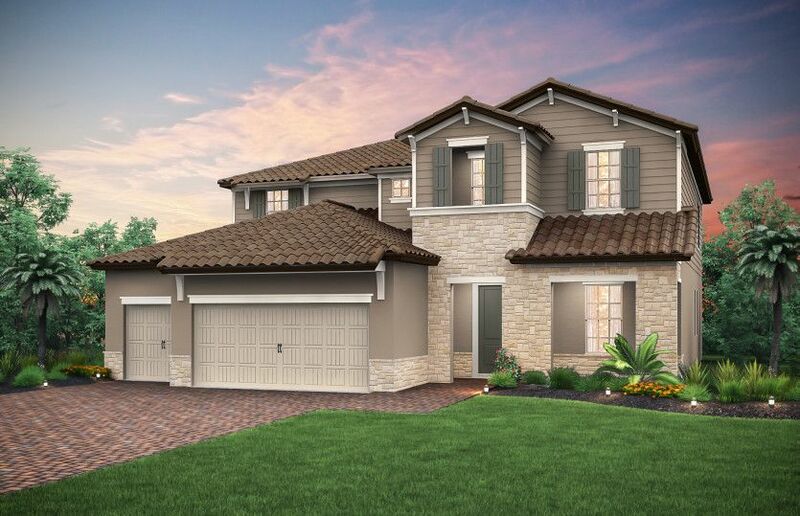 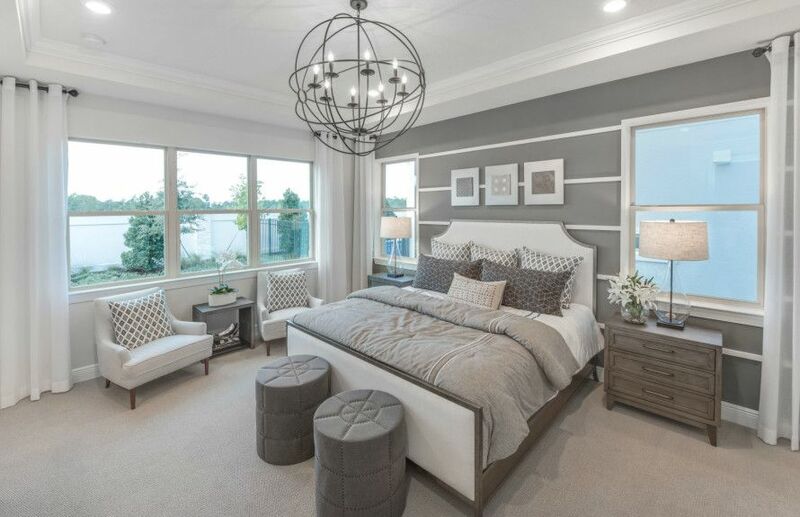 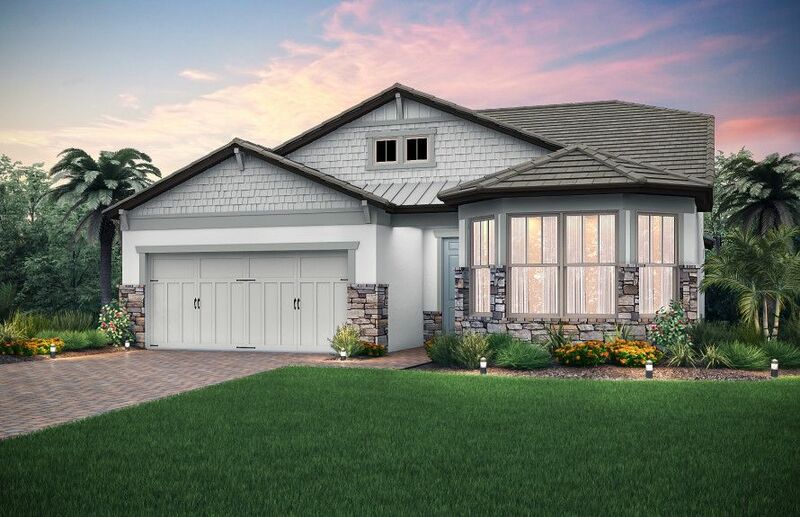 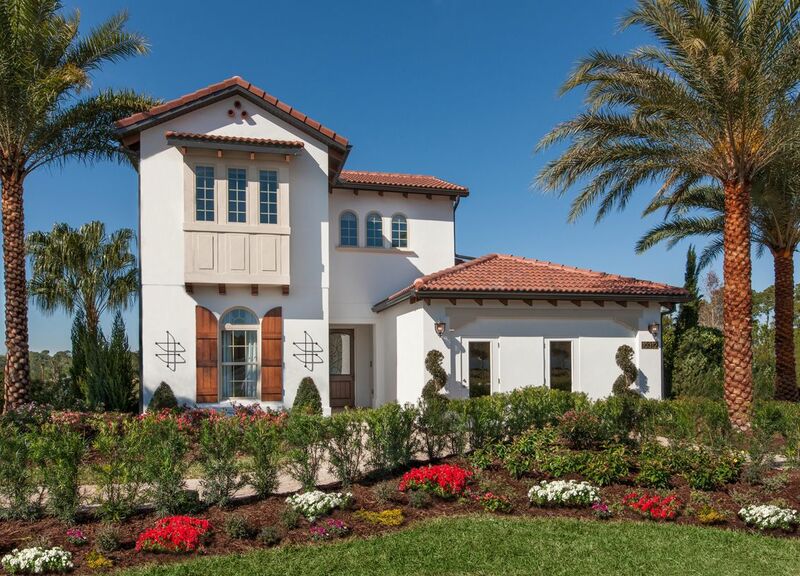 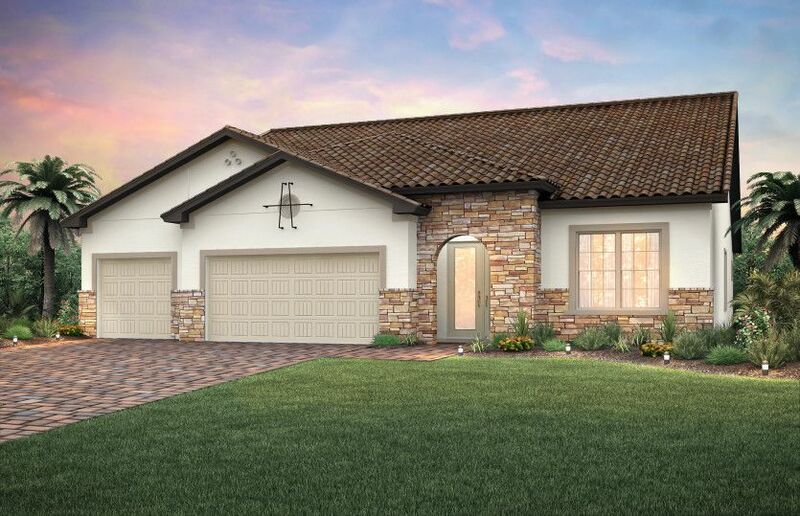 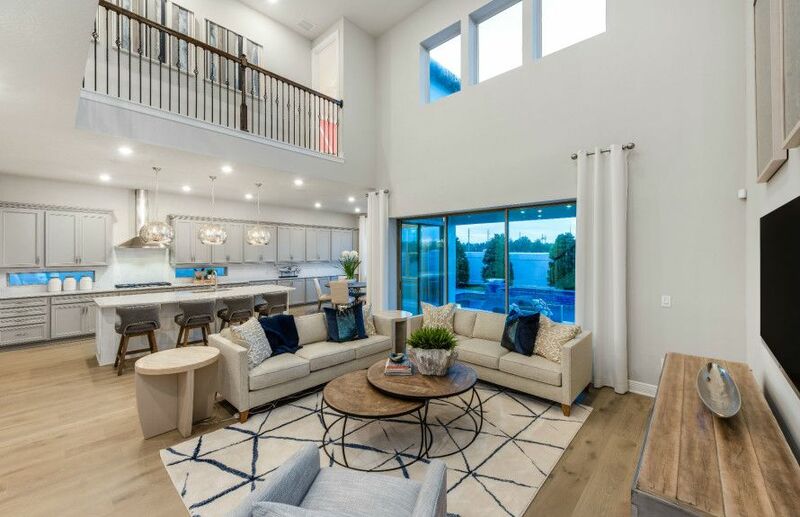 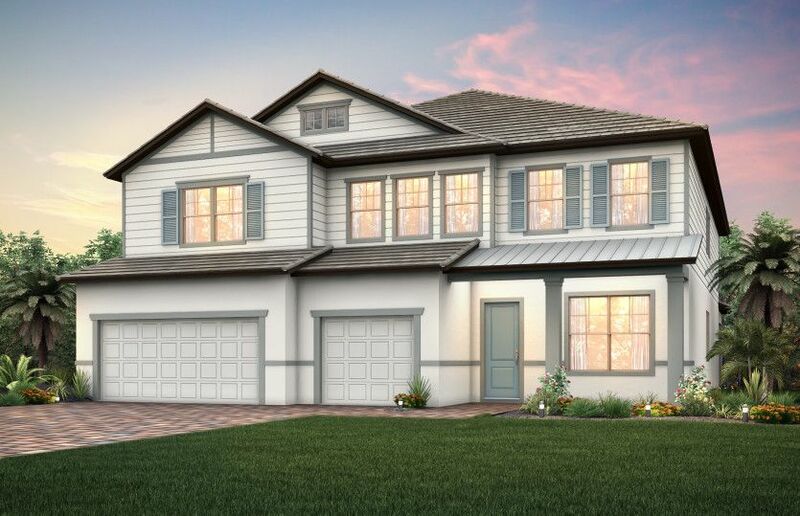 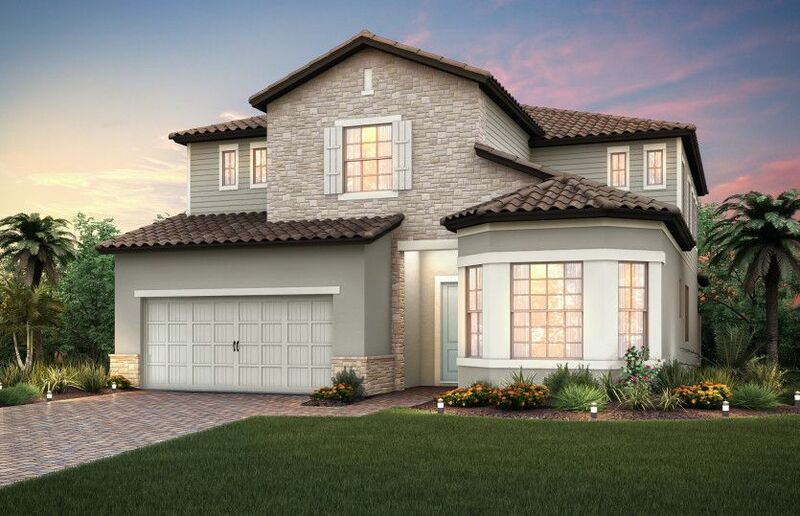 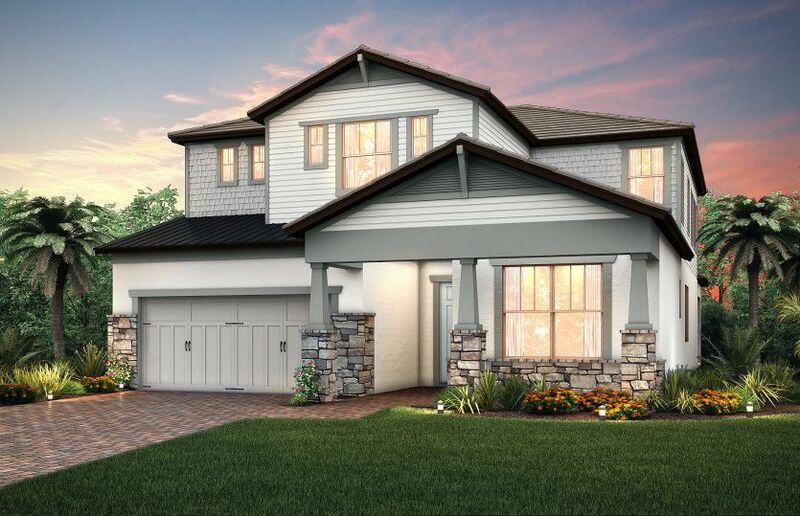 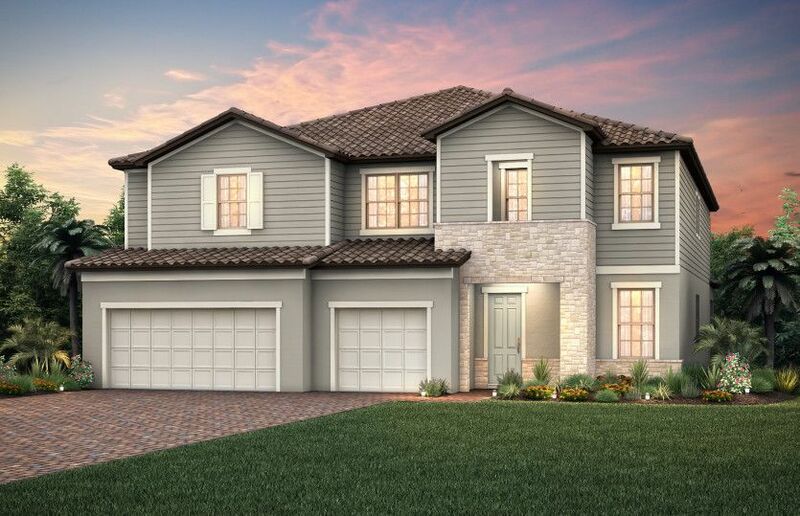 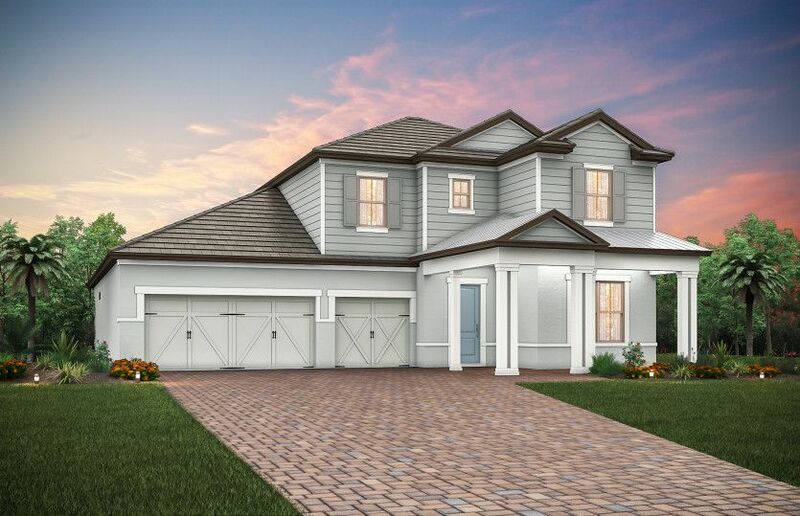 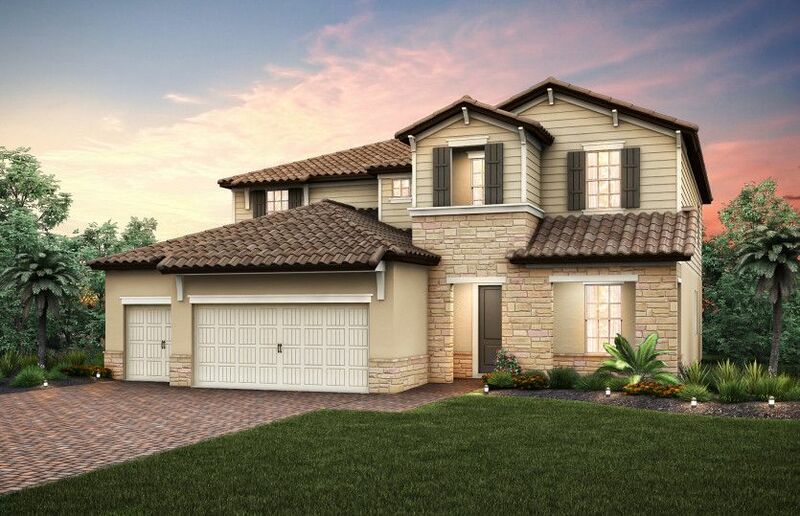 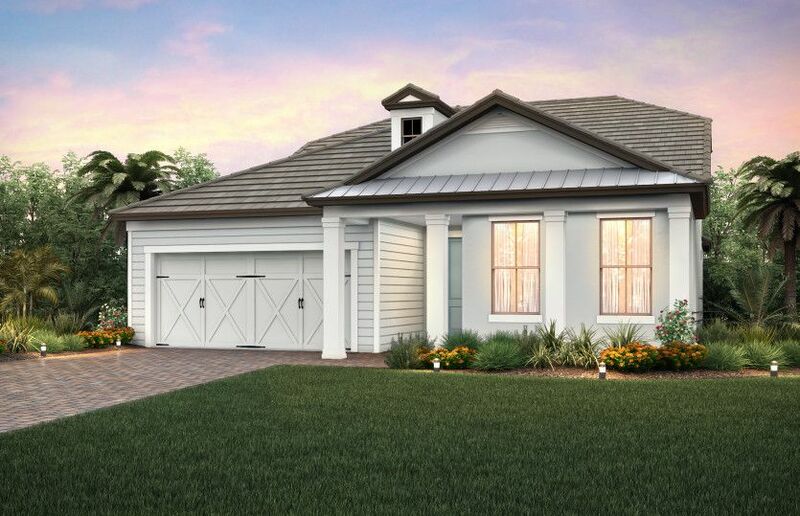 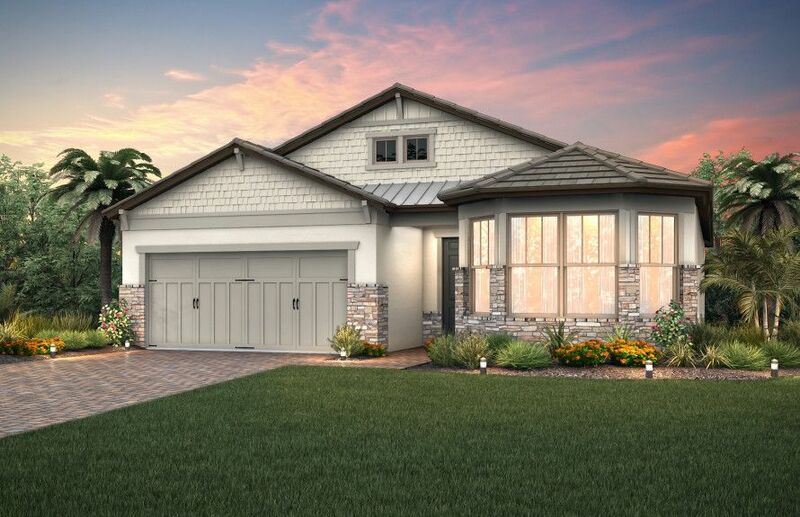 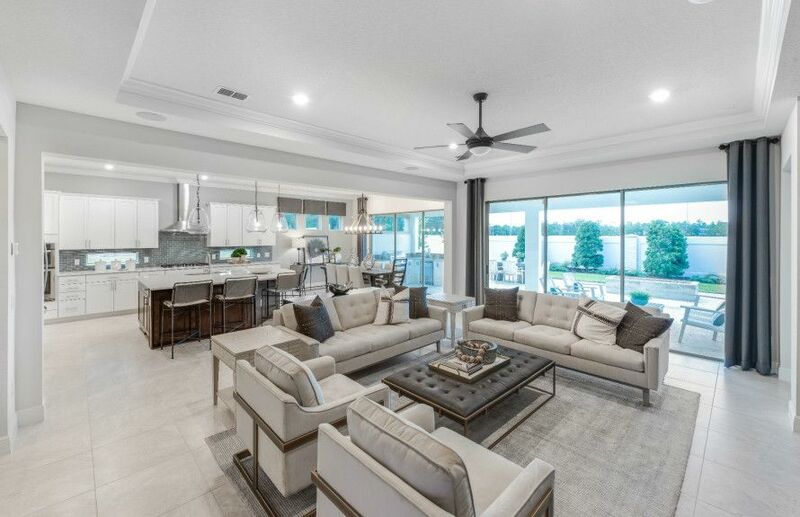 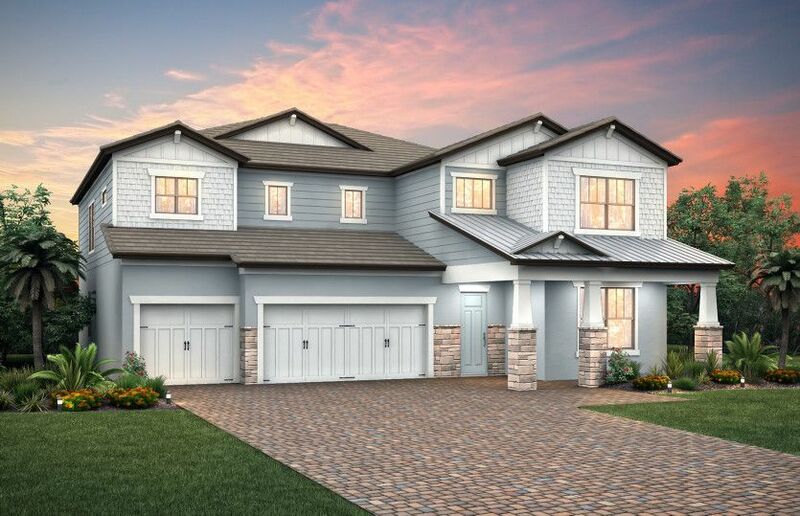 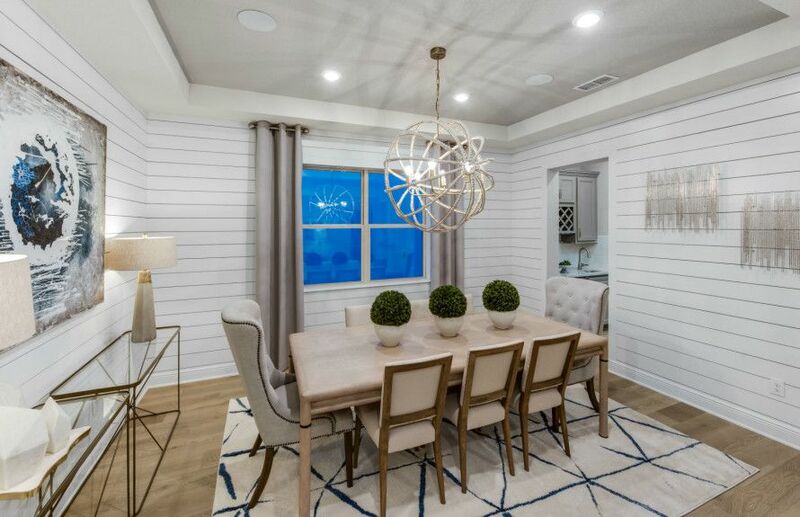 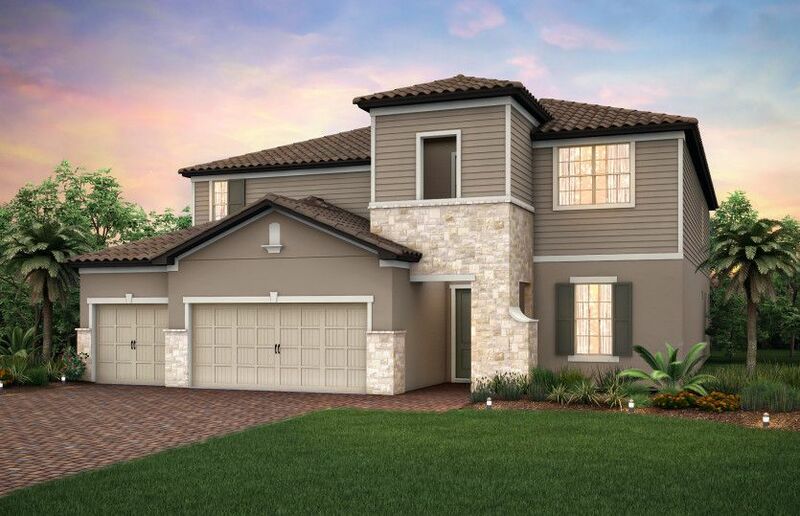 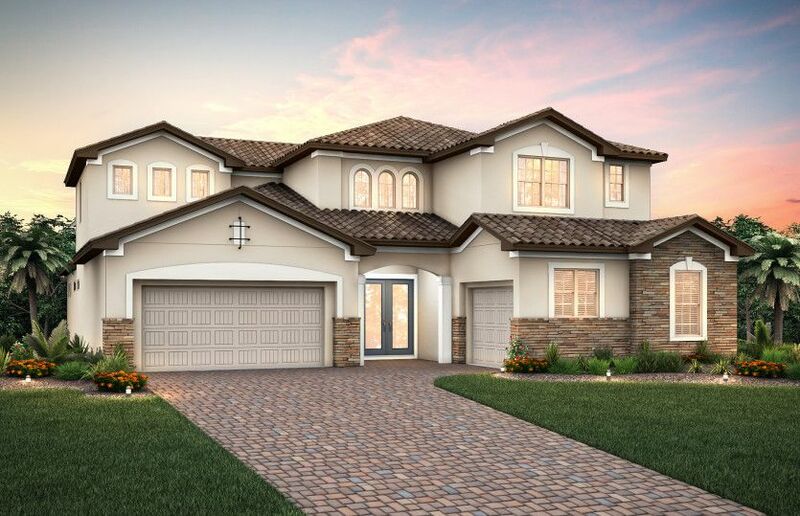 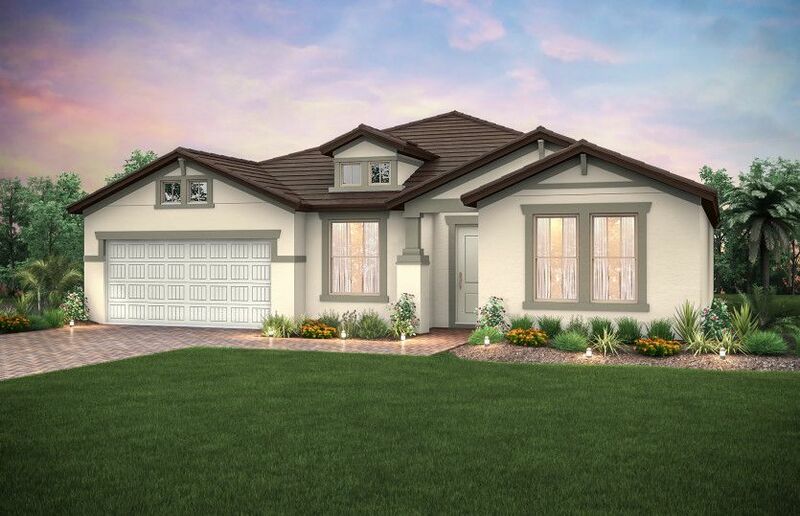 The best part of Phillips Grove are the families who will build a life in their new Pulte home - personalized to meet their needs and lifestyle - with the quality finishes, stylish options, and detailed craftsmanship Pulte is known for.